Spray tanning can be an intimidating thing! 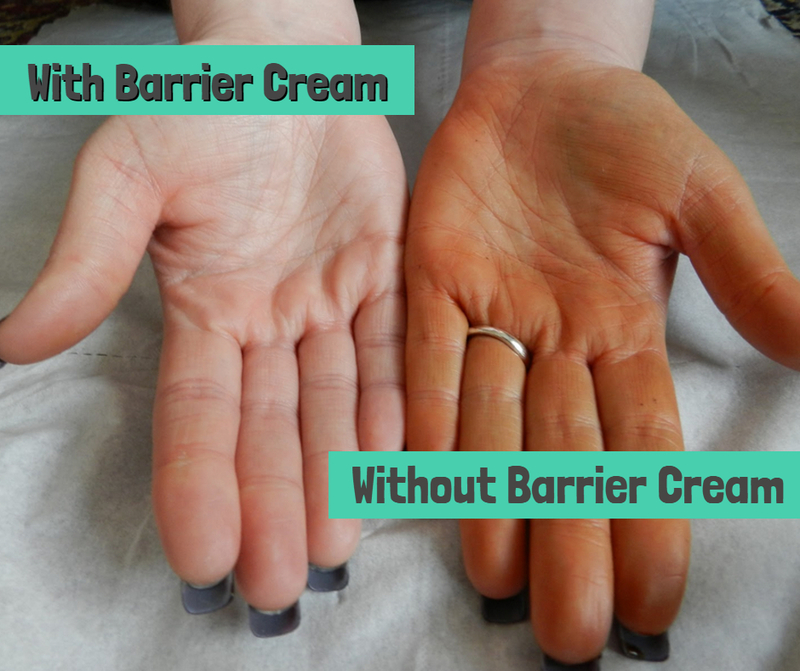 People have heard horror stories about friends turning orange or not looking natural. Solution plays a huge role with spray tanning. There are so many options out there, how do you know what’s good and what’s not? I have always believed that everyone’s skin is completely different and unique. Just because something works for someone does not mean it will be a perfect fit for you. Everyone has different undertones and pigments in their complexion. Some have more red undertones, while others have more yellows or greens. 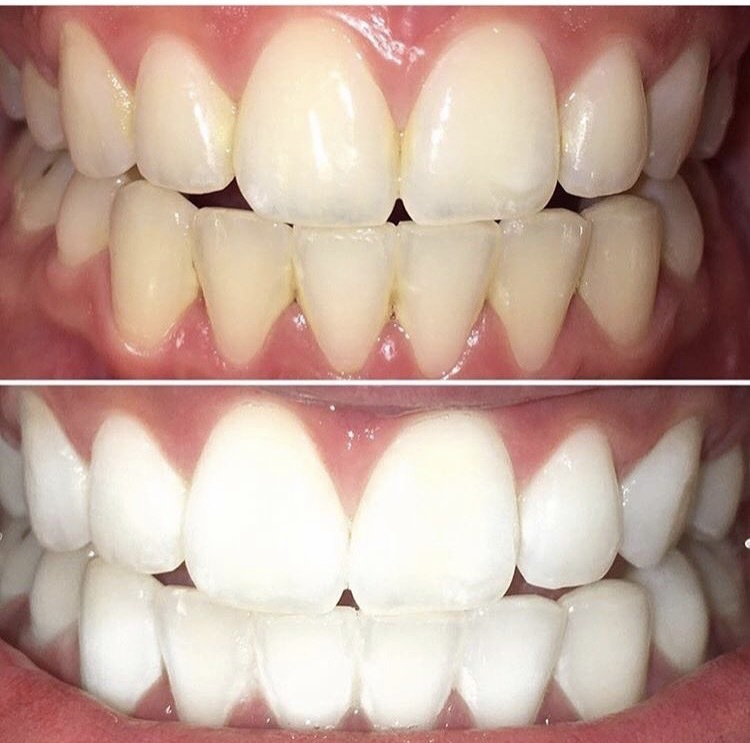 In all of my experience, I have found the best results with spray tanning by color correcting the undertones of the skin. This produces a more neutral and natural color, instead of that “orange” appearance people hate so much. I have been spray tanning for over 7 years, and have experimented with various brands and different levels of solution. My two favorite brands are St. Tropez and Norvell. Each brand have different hues for their base which allows to me to have several options for my clients. I love using St. Tropez for my clients that are very fair skin, with red undertones, that tend to burn easy. These clients typically have lighter colored hair such as red or blonde. The reason I use St. Tropez is for it’s green base. I always start each appointment by asking my clients what their goals are for their spray tan. Do they have a special event (vacation, wedding, party) that needs to be scheduled according to that to ensure the best results? Or is it just part of their regular beauty maintenance? Sometimes if a client is going on vacation their goals might be long lasting results, where as a bride might be more concerned with looking natural. Microneedling and microchanneling are becoming the most sought out choice for skin rejuvenation! They achieve the same results, however, there are some key differences. The main difference is the type of device that is used to perform the treatment and the technique. Primarily, it is the device that is used to perform the treatment and the technique. Microneedling typically involves using a handheld “roller” or “pen” covered in tiny needles that is dragged over the skin. Microchanneling uses a “stamping” technique, which creates micro vertical channels into the skin for better product penetration and less trauma. Performing the treatment with this prevents the possibility of micro-tears to the skin as well as over working the skin. Both treatment options are capable correcting deeper skin imperfections, such as scarring, fine lines, wrinkles, skin texture, and much more! Once the microchannels are created in the skin, a serum is applied to the skin. It consists of hyaluronic acid and human stem cell growth factors, which amplify results as well as accelerate recovery time. Overall, microchanneling is the next generation of microneedling! It’s safer, less invasive method that allows for less down time and leaves clients with healthy rejuvenated skin. At Cosmetic Aesthetics, they use a device made by ProCell Therapies which falls under the category of microchanneling. We have partnered up with them for their amazing skills and knowledge in the beauty industry. If you are ready to achieve the results with microchanneling, give them a call at 1-833-tattoo-u to schedule your appointment! The benefits of getting a facial! 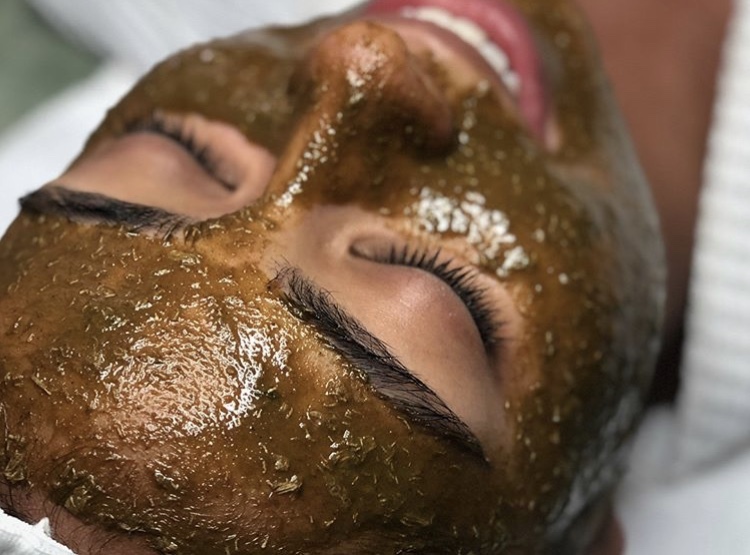 Facials can restore and relax both your skin, body, and mind. While it is true, facials can be a great way to feel pampered, there are tons of benefits of receiving them regularly. The main reason of getting a facial is for the improvement of the skin. Most estheticians when performing a facial will provide a gentle cleansing, mild exfoliation, steam, and massage of the face. It is important to remember that the esthetician can always decide after consulting with the clients’ goals and achievements if there are other services that should be added with the facial to ensure correctional skin issues, such as a chemical peel, microneedling, dermaplanning, and microdermabrasion. Another great benefit of getting a facial, is the production of collagen growth. Collagen is found throughout the body, as we age the amount of collagen becomes depleted. 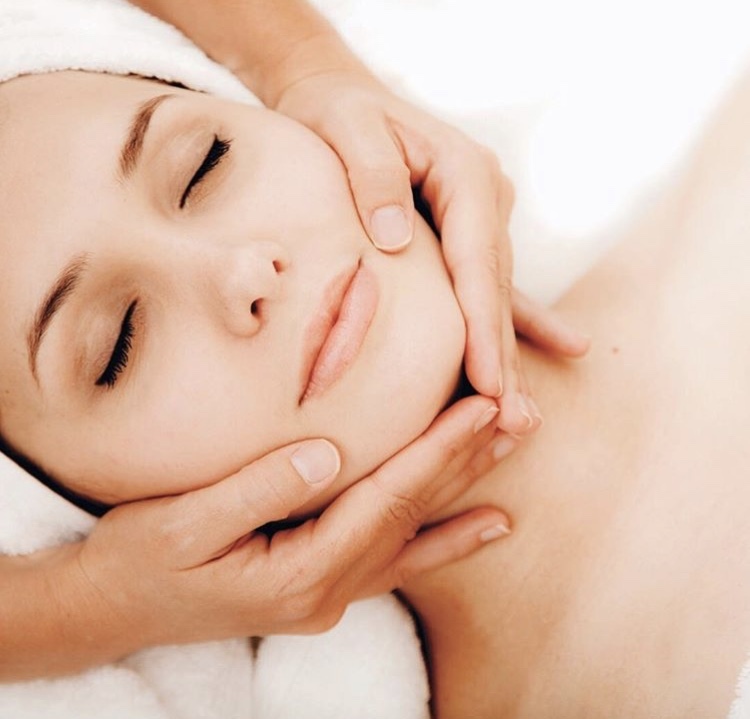 Facial treatments help build collagen and improve the skin on a cellular level. Facials are also a great way to stimulate blood circulation of the skin. Healthy blood flow helps remove waste like free radicals which cause aging and dull complexion. By gentle massaging of the skin, blood circulation is stimulated and helps restore brightness and prevent signs of aging. If you are curious about facials and your skincare routine, book a free skin consultation with one of our amazing estheticians. They will be able to go over all skin concerns and develop a custom treatment plan for you! Your wedding is going to be one of the most memorable moments of your life and the last thing you want is extra stress of having a bad spray tan. I decided to write this blog post to help all the brides out there who are new to spray tanning. I hope it will provide some helpful tips to ensuring you have a beautiful glow on your wedding day! First thing first, as a bride you should always give your self plenty of time for trial and error. It is extremely important, especially in regards to spray tanning. I always suggest brides giving themselves 2 months if they have never spray tanned before. 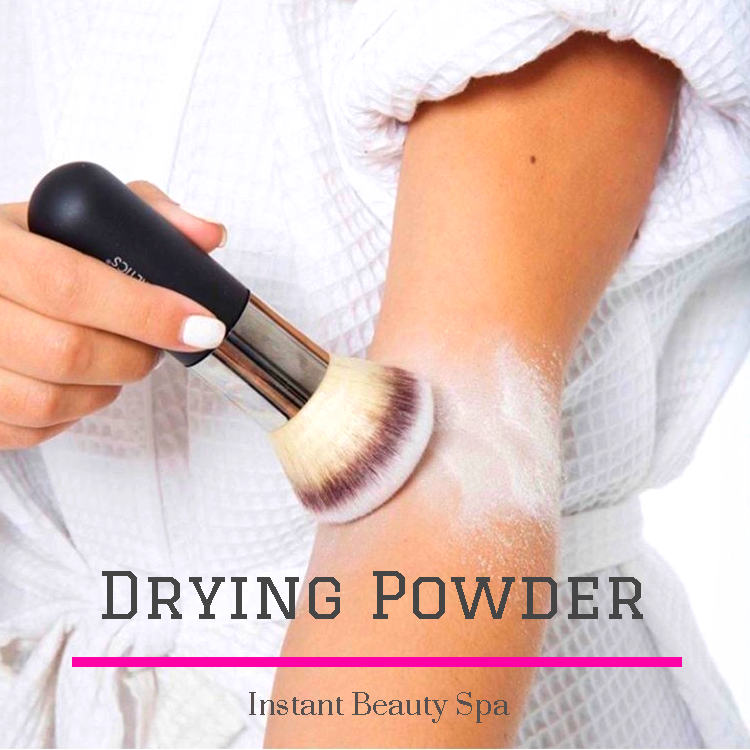 This allows enough time to find that perfect color and if needed the perfect spray tan technician. Another decision that you need to make, as if there isn’t enough things you need to make a decision about, is the question do you want your bridal party to be tan as well. I personally believe that everyone looks better with a natural looking tan, especially on special occasions where photos are going to be a life long keep sake. If you decide to make this executive order, than it is important that you discuss this with your bridal party. 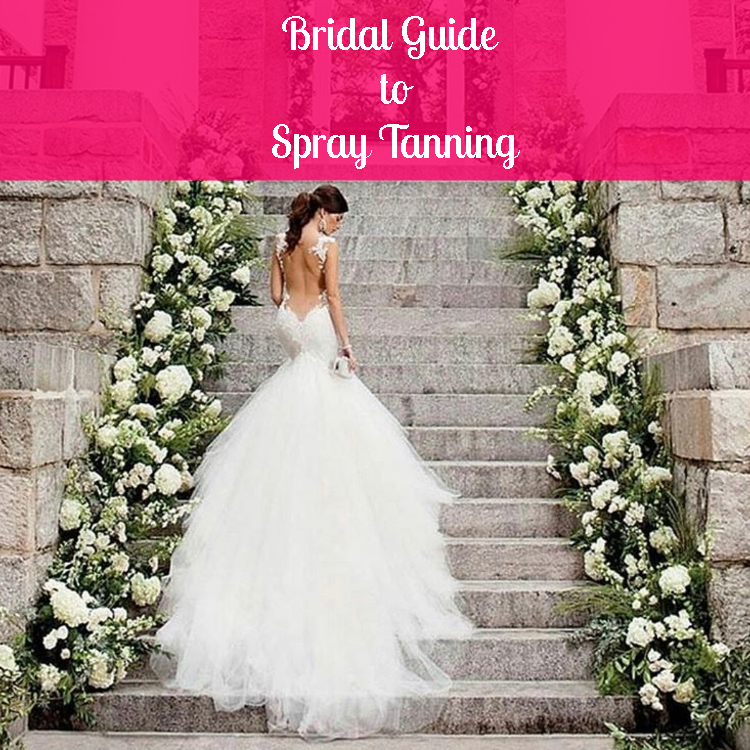 If you are new to spray tanning, your bridal party might know of a great place to get a spray tan. I personally think it is a great idea for bridal parties to all spray tan at the same place. Most salons offer great specials with groups for special occasions and can be another great memory you can create with your bridal party. This is a great way to save money as well as have some more fun with your friends and family! Spray tanning solution such as ST. TROPEZ and Norvell allows people to get a great natural looking tan, without the negative affects of outdoor tanning thanks to one key ingredient DHA (dihydroxyacetone). What is DHA? DHA is a colorless derivative from glycerin and when it comes into contact with skin the amino acids on the skin surface create a reaction that produces a brown color. DHA is non-toxic and does not absorb into the bloodstream once applied to the skin. Different solutions have various percentage amounts of DHA. The higher amounts of DHA in the spray tanning solution will create a darker looking tan. Most professional spray tanning solutions contain anywhere from 7.5-12% DHA. I would not recommend using spray tanning solution that is higher than 10% on pale clients. If a client has too high of a percentage solution applied it is very unlikely that they will have a natural looking spray tan, usually ending with orange results. Spray tanning solution that has a higher DHA percentage should only be applied to people who have a nice base color or olive complexion. These clients will be able to achieve the darkest most natural looking sunless tan. Any spray tanning solution containing a DHA percentage higher than 12% is only recommended for fitness competition spray tanning. It is always important to inform your spray tan technician of what you want your desired results to be as well as what your natural skin tone is without sunless products. This will ensure that you always get the color you want!